The holidays are full of occasions where you need a last minute hostess gift. Something small and sweet that lets the person who is entertaining you know that you appreciate their hospitality. I canned peaches, dills, beets and spicy pickled carrots over the summer that make a nice little hostess gift, but sometimes you need something a little bit extra to go with homemade pickles. 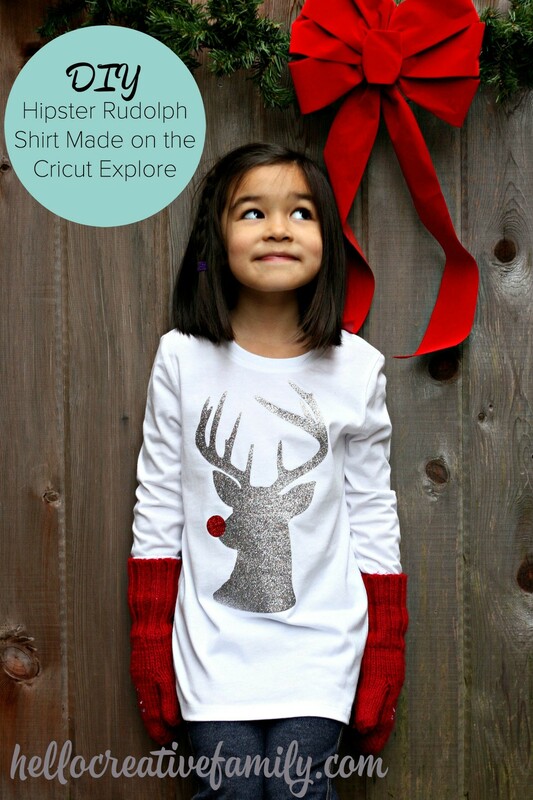 Last week I made Bean a Hipster Rudolph shirt using my Cricut Explore. I loved the design so much that I decided to revisit it. I’ve always loved “His” and “Her” products. Bath towels, robes, pillows, etc. 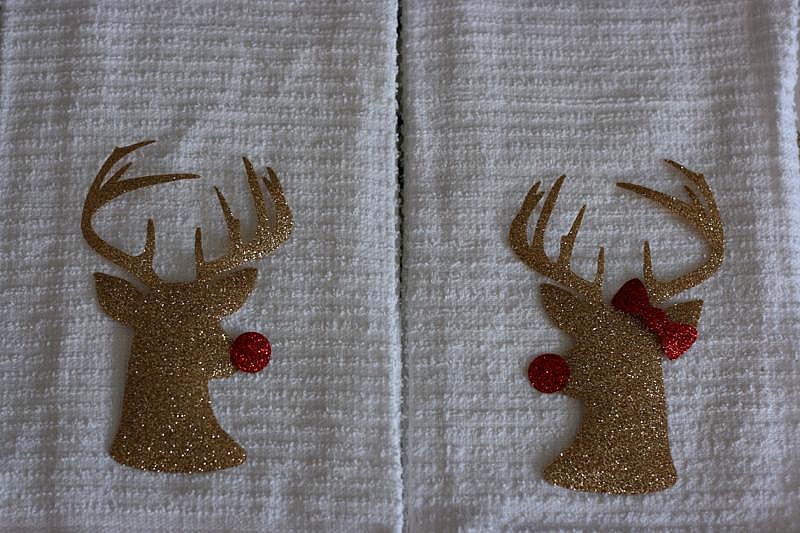 So I decided to make my own twist on the theme and make “His” and “Her” Rudolph hand towels/kitchen towels. Why does Mrs. Rudolph have antlers? Since I’ve created this post, there has been hot debate about whether female reindeers have antlers or not. 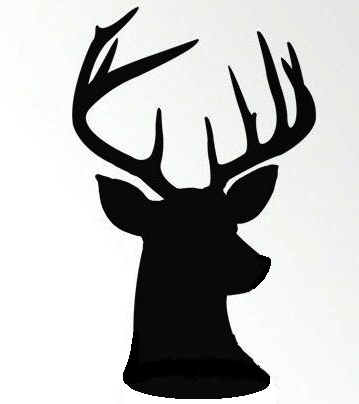 Reindeer are are actually the only species of deer that have antlers! You can read why scientists think that is here. I decided to mix things up a bit and make one pair in Silver and one pair in gold. 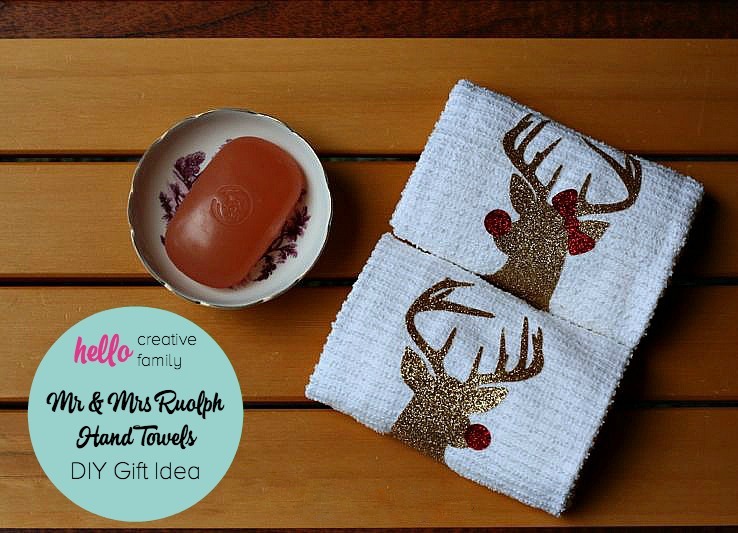 I bought a package of bar towels to have on hand in my sewing room so I can quickly whip these up when I’m headed to any holiday party and need a last minute gift. Best yet, they are simple to make, take less than 10 minutes and cost less than $10 a set to make! Can’t beat that! There you have it! A quick and easy hostess gift. 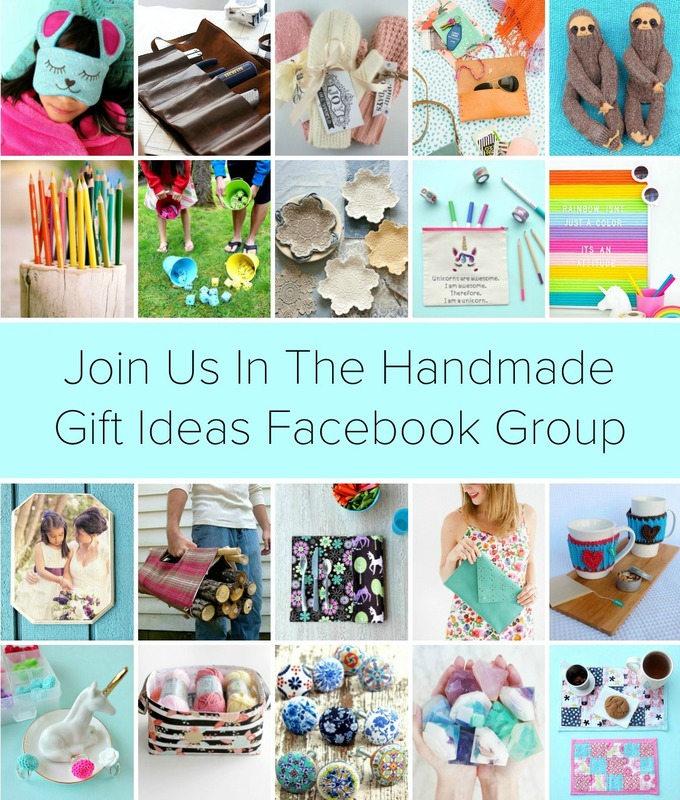 Pair with a bottle of wine, a bar of handmade soap or a mason jar of preserves for the perfect hostess gift. 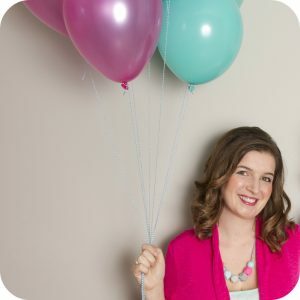 Tell me… What is your “go to” hostess gift? Like this post? 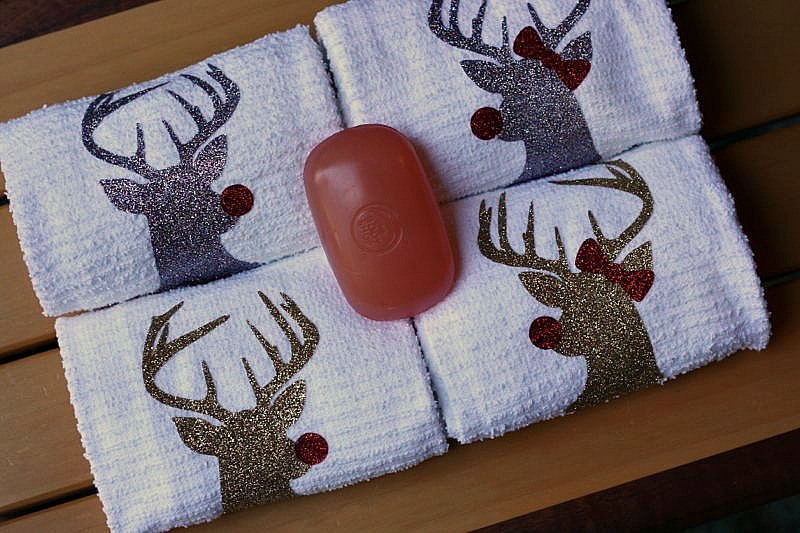 Make sure to check out our DIY Hipster Rudolph Shirt! 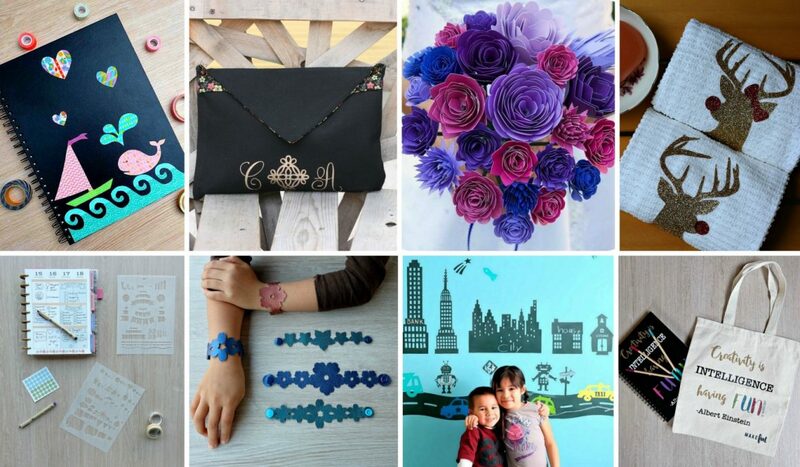 Find these Cricut projects along with many more here. These towels are Crazy cute!! I think I might have to make some too! Thanks for the great idea! These are super cute Crystal! I’m always amazed at what these machines can do! It is amazing what you can do with these machines. These tea towels are adorable! I love his & her gifts! 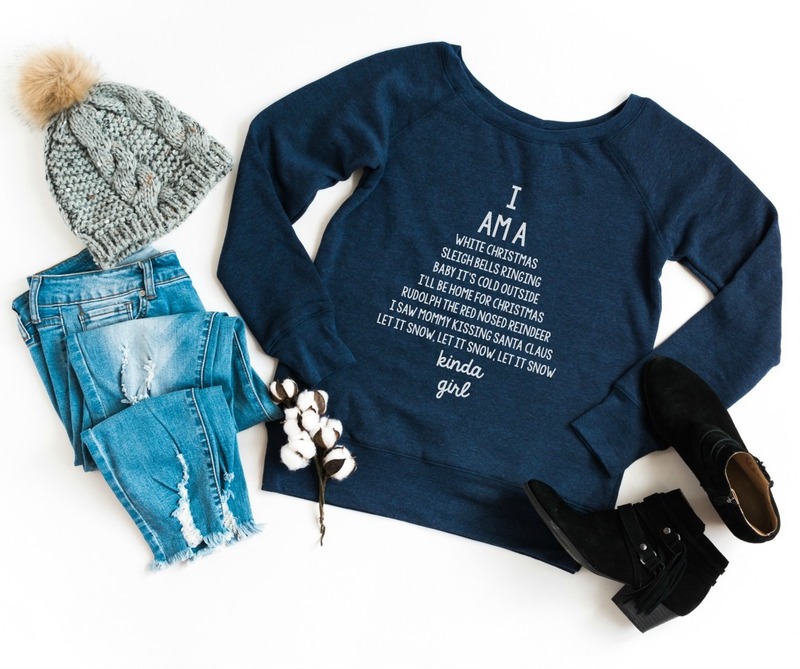 These are so fun – the hair bow is a cute touch. I think I’ll have to get Cricut. 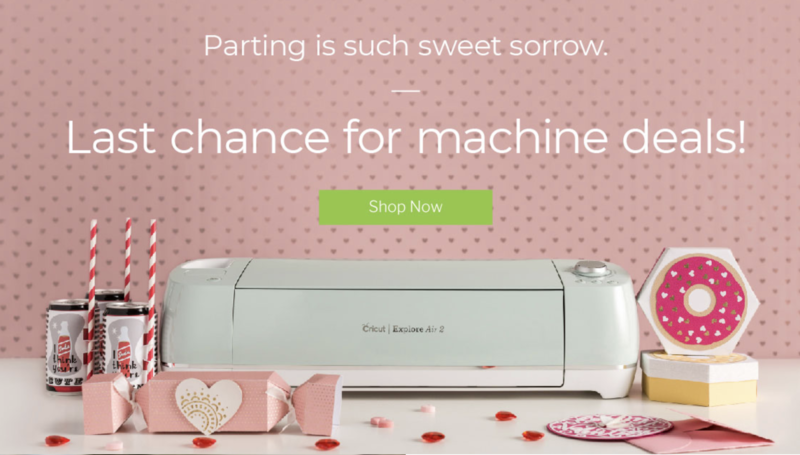 You can do so much with those machines! Crystal, these are SO lovely! 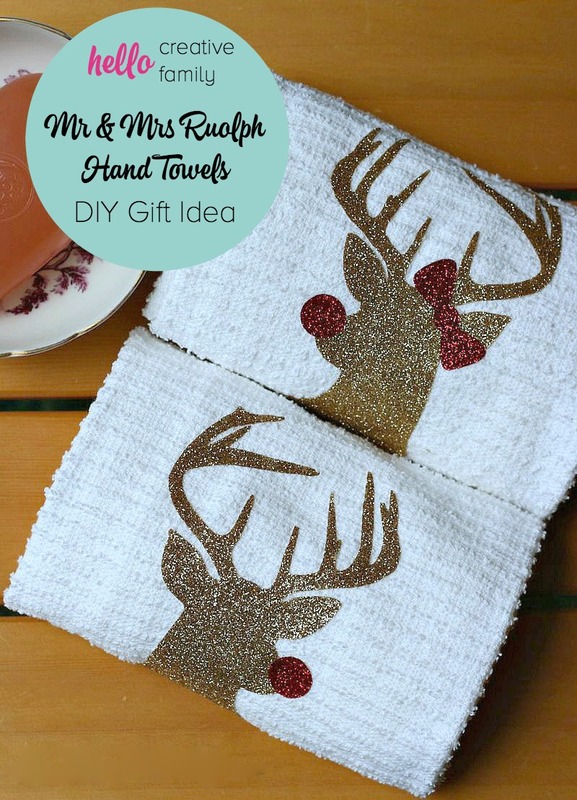 I know my girls would be thrilled to have glittery Rudolph towels in the bathroom. You’re giving me ideas, lady! These are just beyond adorable! These are so adorable. Love the little bow in Mrs.Rudolph’s hair. I am starting to think I need to get a Cricut stat! This is adorable and great idea for gifting nod keeping. I really would,love one of these machines..so many projects we want to create. The whole woodland rustic decor theme is in and I love it. I love this idea! So cute! Totally a fan of Rudolph! Where dd you get the bow from? 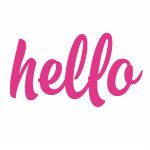 I am not finding it in my design space? How well does it support washing machine? This is adorable. I love the applique. I have never worked with glitter vinyl before but now I have to go look for some. Really like this. Pinning in case I don’t get to it this year. Thank you so much Leanna! I’m obsessed with glitter vinyl! I hope that you get around to making it one day. Please let me know if you do. Cute project. I am yet to try my first HTV project.Your project makes me wanna start now. Thank you for sharing with us at #HomeMattersParty . We would love to have you again next week. 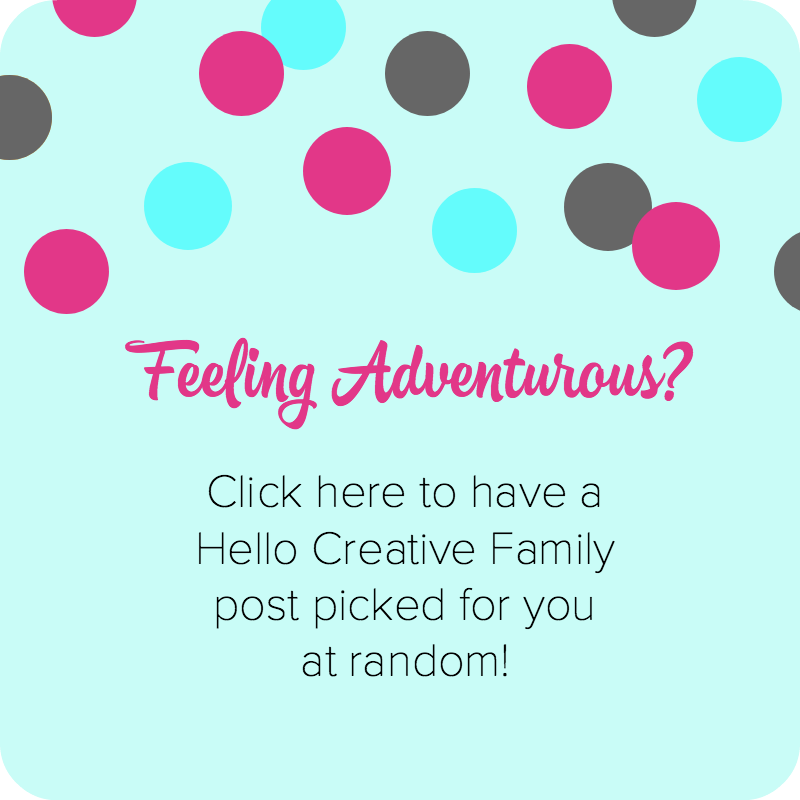 Thank you so much for visiting Hello Creative Family! 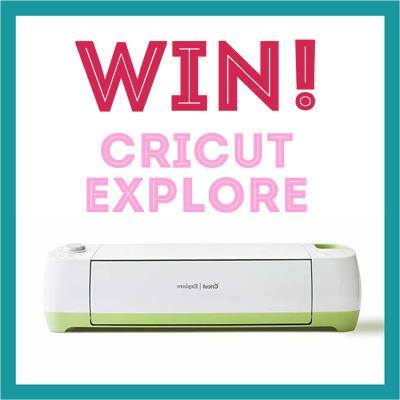 Welcome to the world of Cricut! You are going to LOVE it. Then you just upload it to design space using the upload button on the left hand side of the screen in design space! I’d love to see your finished results! I bought tea towels to put this design on! Cannot wait to hang them in my kitchen.